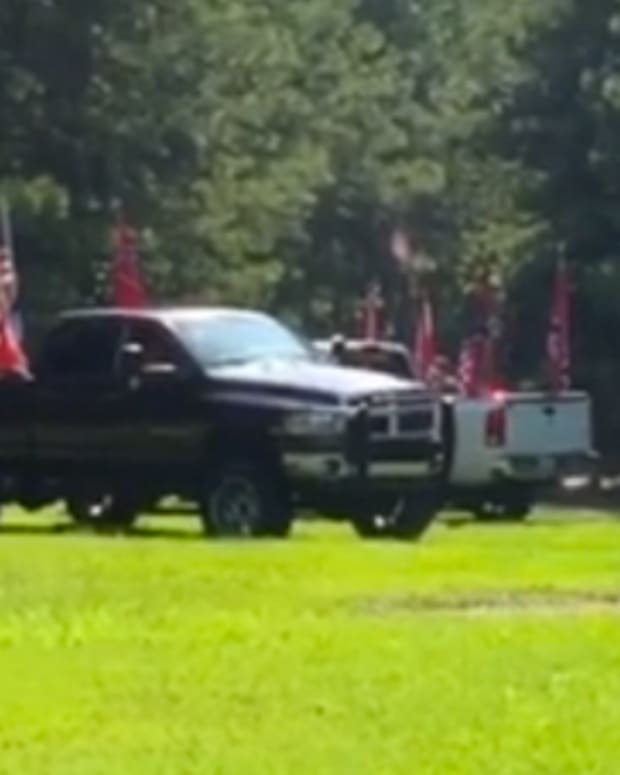 High school student Jacob Green claims to be a victim of a hate crime and says that his free speech rights are being violated because of the Confederate flag that he flies from his truck. 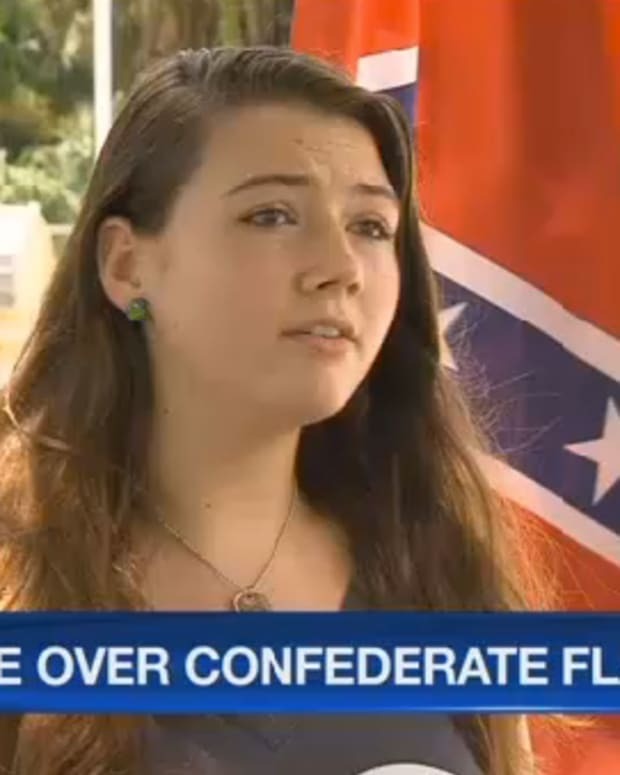 Green, who attends Millennium High School in Goodyear, Ariz., seems shocked that anyone could possibly be offended by the flag, which represented Confederate soldiers who fought for the South and slavery in the Civil War. The flag disappeared from public view after the Civil War, but surfaced again in 1956 as a protest against school desegregation. In more recent times, the Confederate flag has been flown by white supremacist groups. 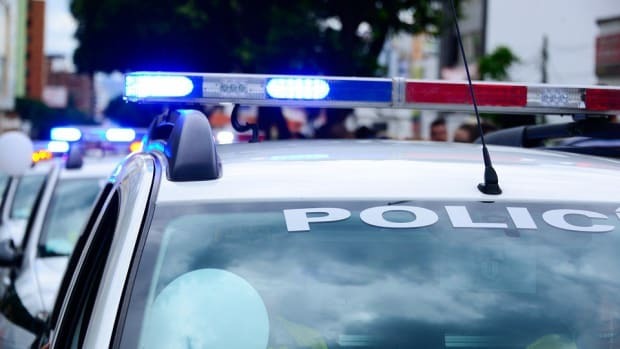 Green claims that a classmate recently confronted him about the flag and both boys ended up in a fight. They were each suspended for five days (video below). Millennium High School also banned Green from flying the flag on his truck while on school grounds to preserve student safety. According to Green, the Confederate flag "means basically more independence, less government. It didn’t mean racism, it didn’t mean slavery, it didn’t mean any of that. It basically meant what they were fighting for was their right to be independent and not have the government control them." Green did not offer any historical proof of his claims or any empathy for black people who would be offended. 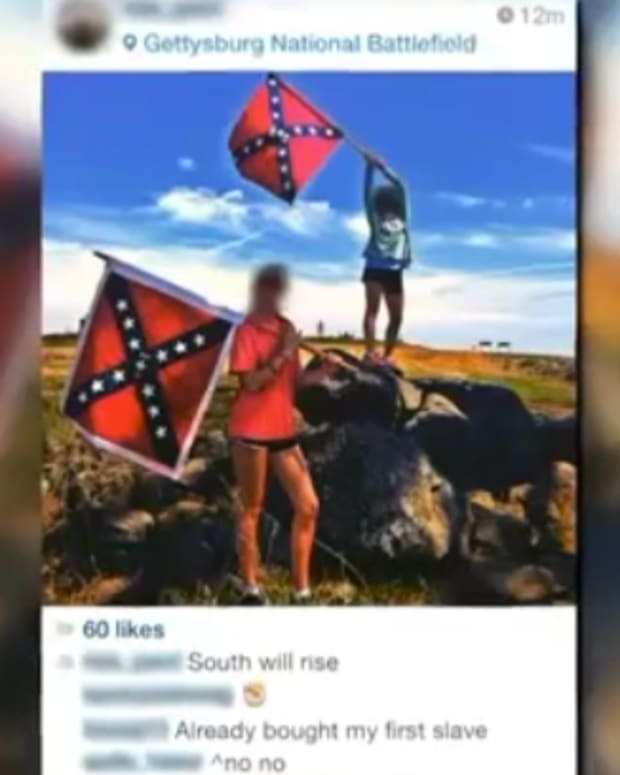 “Open display [of the Confederate flag], bringing it in, it has been proven to be patently offensive to certain groups, and the courts recognize that,” said Dennis Runyan, the superintendent of Agua Fria Unified School District. 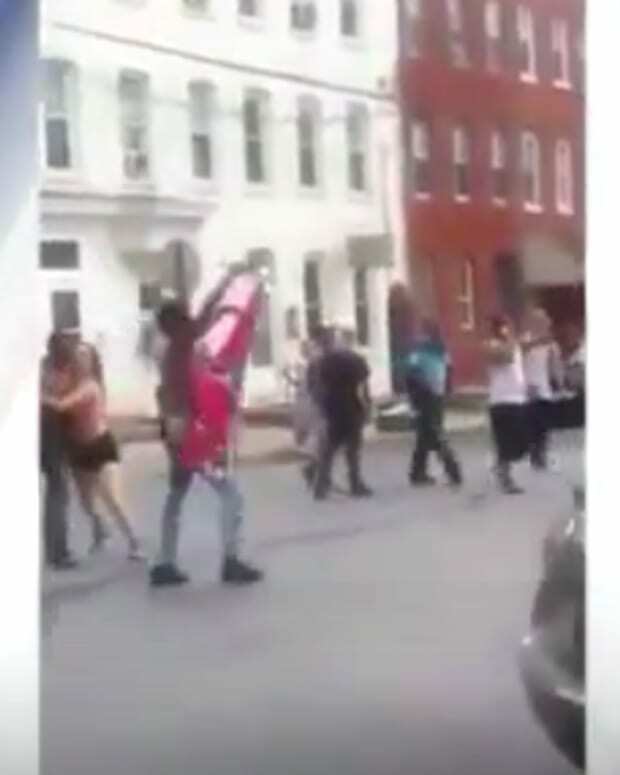 “Obviously there was some event that took place, it was related to reaction to the flag, and it did create an environment where it was disruptive,” added Runyan. Jacob&apos;s parents believe he was was attacked by the other student, call it a hate crime, but have not yet filed a police report.